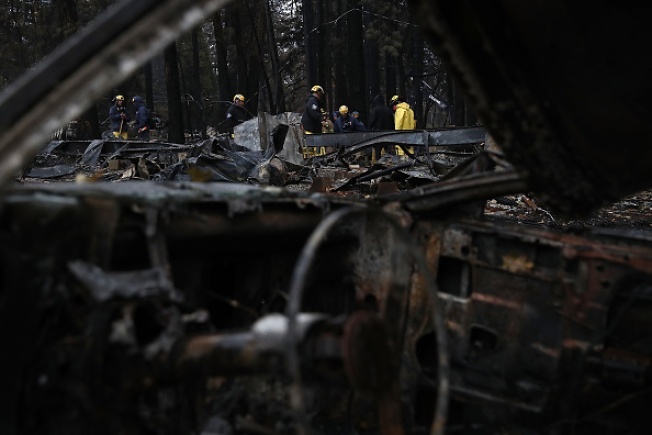 The sheriff in Butte County, where dozens were killed in California's deadliest wildfire, said Monday that only 11 people remain on the list of missing and that the fire's death toll has been reduced to 85. The number of dead decreased by three because remains originally thought to be separate cases have since proven through DNA to be the same case, the sheriff's office said. Sheriff Kory Honea said officials will work to track down the remaining people in the coming days.